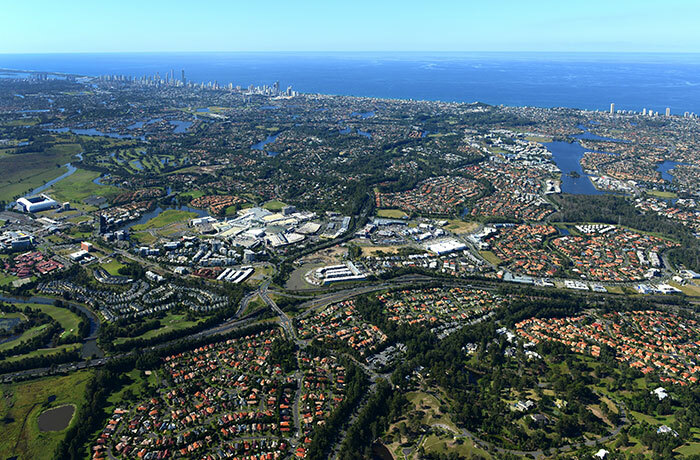 The Robina Central Planning Agreement (RCPA), enacted under an Act of Parliament, guides the development of land in Robina and provides town planning advantages including reduced approval time-frames and infrastructure charges benefits. 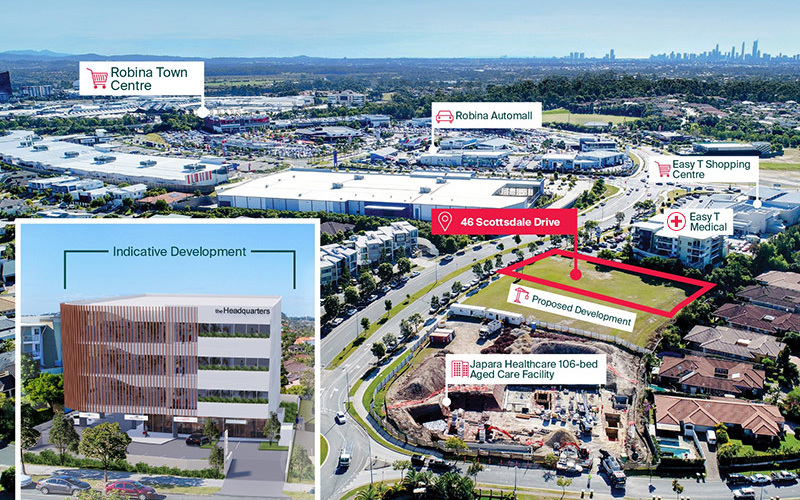 After a string of recent site sales, and development activity at the heart of the Gold Coast City, limited development ready sites are now for sale, approved for a multitude of commercial, residential, medical and other uses. For more information about the final approved development sites, view the listings below. Surrounded by blue-chip corporate, medical, education and sporting communities. 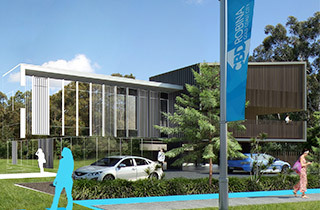 Ideal commercial / medical / retail site adjoins Japara aged care and Easy T Centre. Take advantage of a never-before-offered opportunity in the sought-after Robina market. 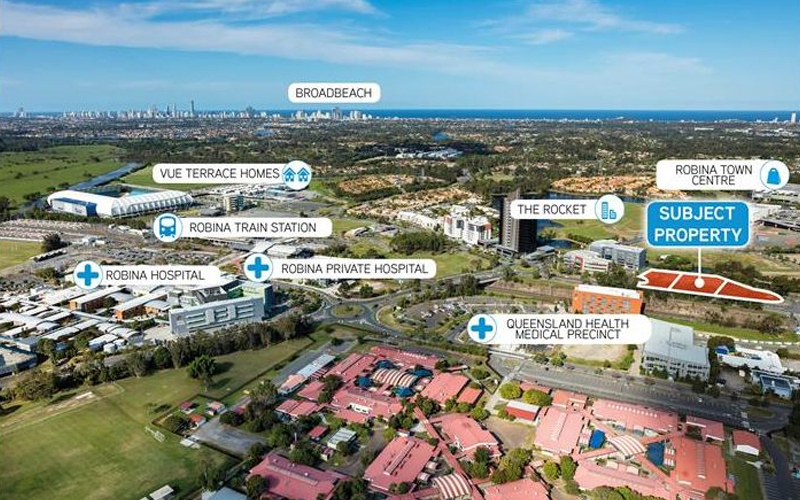 Robina Group works with industry, community and all levels of government, and has a unique ability adapt to changing economic conditions, and planning regulations, which has seen the ongoing delivery of sites to meet changing market requirements. The last commercial development and investment opportunities are available with pre-approved commercial sites for sale to suit a wide range of uses including residential apartment sites, medium density sites, commercial / office / medical and mixed use development sites. Join the momentum of this growing precinct. 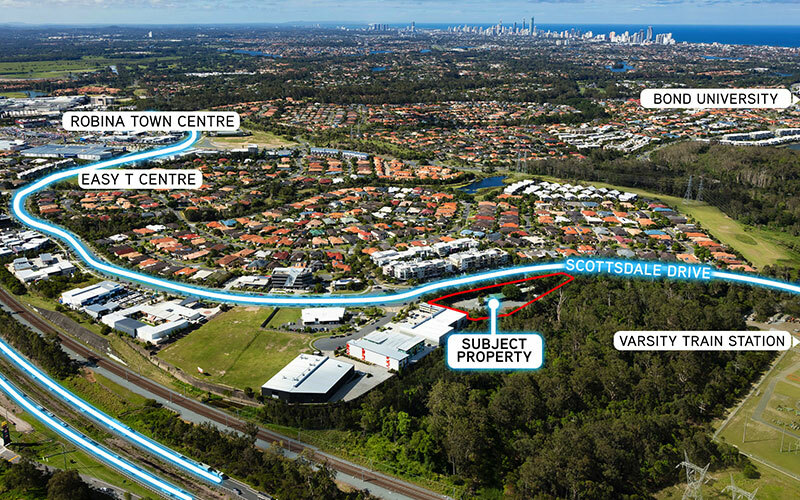 Be surrounded by an established yet ever expanding, sought-after business hub by purchasing land in a selection of well-serviced precincts within the Robina / Varsity Lakes area, close to Burleigh Heads, right in the heart of the Gold Coast City. 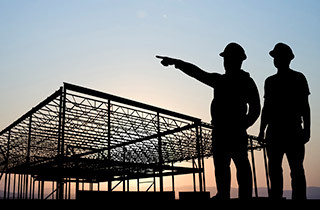 Developing on a site is easy with fast-tracked approvals and a range of approved uses and development parameters. Under the Robina Central Planning Agreement (RCPA), sites for sale in Robina feature unique town planning advantages and pre-approval in place for a range of uses and heights. Land enjoys a simplified planning process with realistic approval time frames. Contact us for more information. Approved sites are available in a range of established precincts in CBDRobina including medical, commercial, automotive, sporting, shopping, showroom and residential accommodation. Locate your business alongside other innovative enterprises and take advantage of this thriving business precinct. Sites now available to purchase are approved for a range of uses including medical, commercial office, education, fast food, showroom, warehouse, service station, automotive, entertainment and many more. Design and construct options for sale or for lease are also available to streamline your building product. 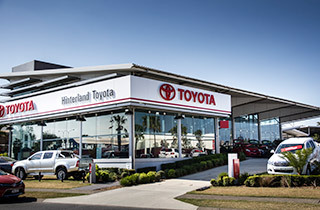 Choosing the ideal development site or vacant commercial parcel to build your own purpose-built premises is a crucial element in creating a successful and appealing business image. View our development sites for sale options today with a range of lot sizes and locations available perfect to build your office, commercial, medical, education, child care, fast food, service station, tavern, hotel or showroom building plus many other pre-approved uses.